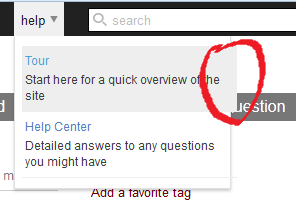 In the new top bar on Meta, when we hover over the options under the help menu, it'll show an extended selection view. Browse other questions tagged bug status-completed design top-bar firefox . Two years later: How has moving the Meta link affected Meta usage?